In September 2015, at the United Nations in New York, world leaders adopted the 2030 Agenda for Sustainable Development. The 2030 Agenda comprises 17 Sustainable Development Goals (SDGs), which guide worldwide development policies and funding for the period 2015 to 2030. 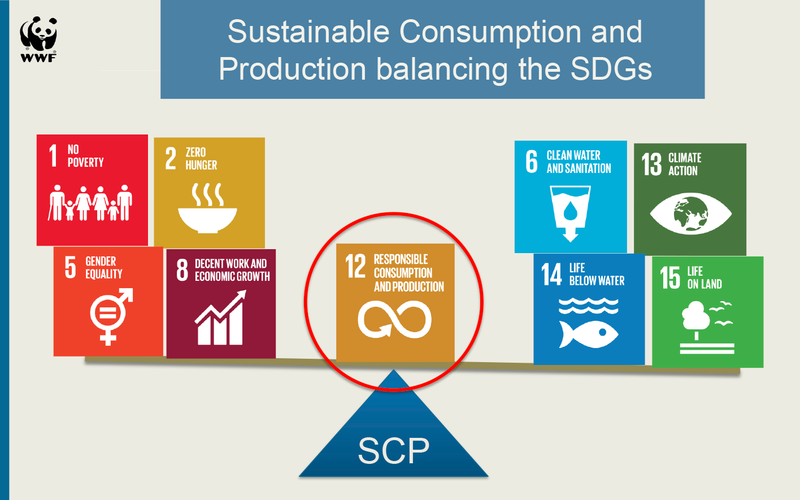 One of the 17 SDGs is dedicated to sustainable consumption and production (SCP) – SDG 12. 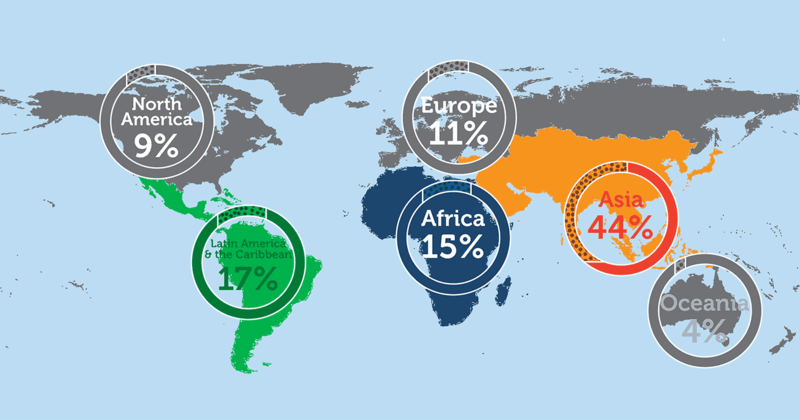 In forming this goal, the world community acknowledged the importance of reducing their ecological footprint by changing the way goods and resources are produced and consumed. In its outset, industries, businesses and consumers need to be encouraged to move towards more sustainable patterns of consumption and production. This project approaches SCP focused on the agri-food sector, and setting up regional hubs, the first of which is in Asia (Thailand, Indonesia and the Philippines). Asian emerging economies are critically important to the achievement of the SDGs and CO2 emission targets, because they are in the heart of the most populous and rapidly developing region on earth.